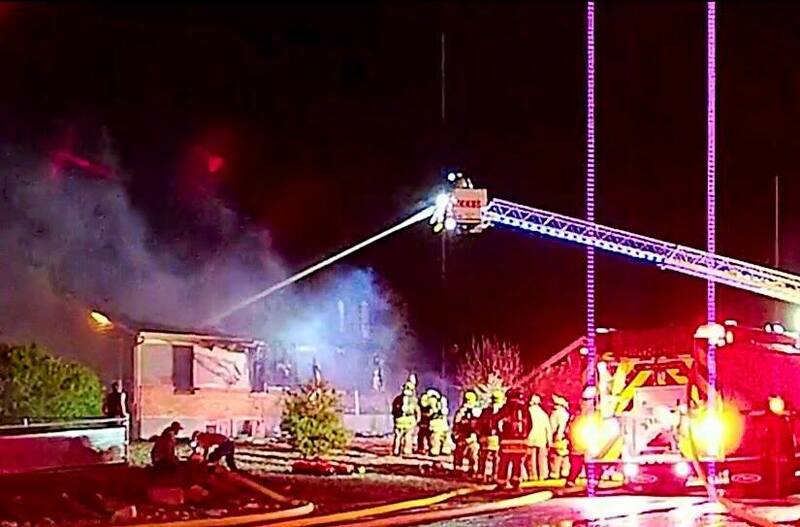 ENOCH – Three people are dead after their Enoch home, located at 4568 N. Pioneer Drive, caught fire just before 10:30 p.m. Monday. 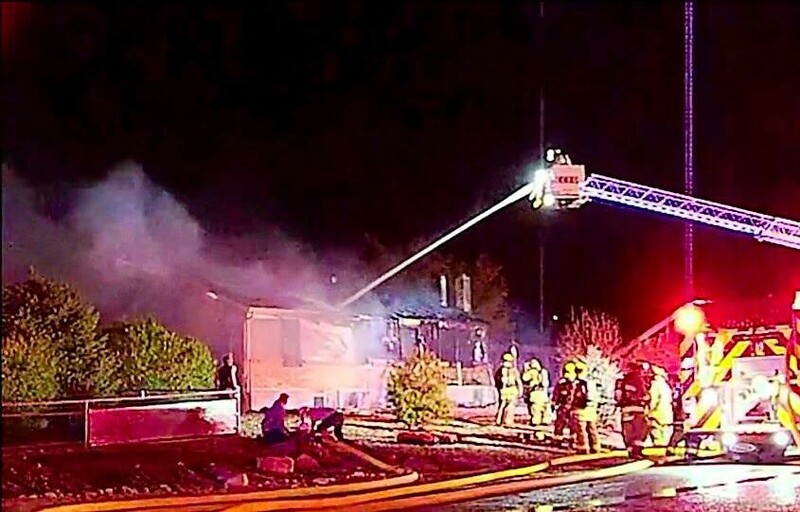 When the Iron County Sheriff’s Office and Enoch Police first arrived on scene, they attempted entrance into the home by breaking a window on the north side of the home, but were unable to enter the residence because the smoke was too dense, Enoch City Manager Rob Dotson said. The Enoch Fire Department arrived shortly thereafter, Dotson said. Fire crews fought the fire for about 90 minutes before discovering the bodies of two women and one man. 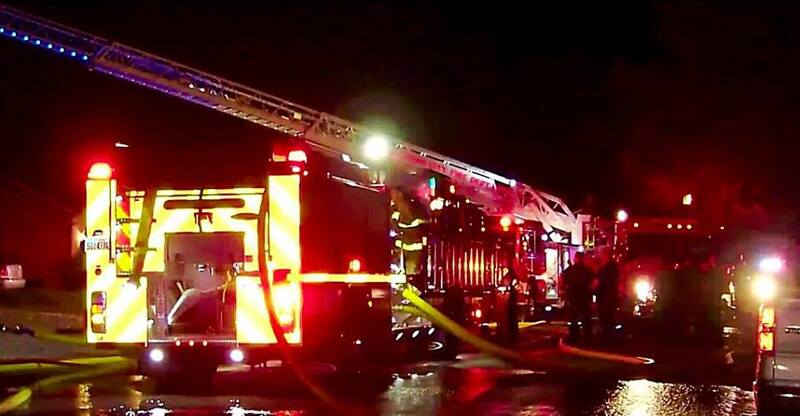 The fire is believed to have started in electrical wires and cords located in the garage of the home, officials said, which caught other materials ablaze and quickly spread into the home. 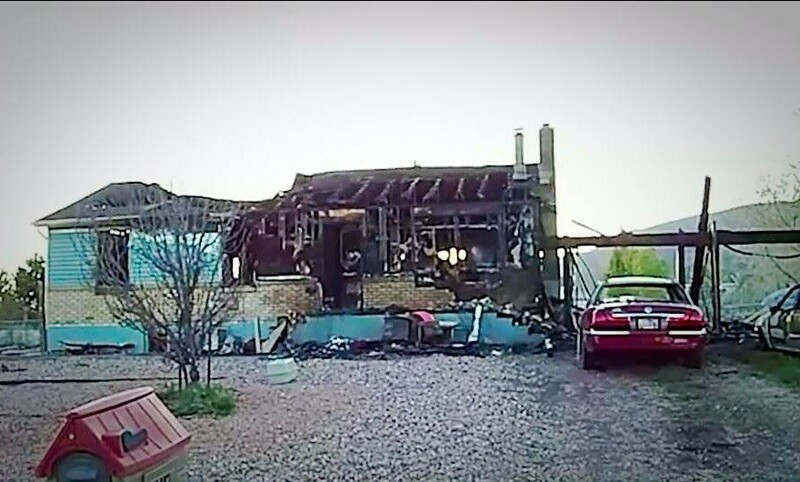 However, the Utah Fire Marshal and Enoch City Police Department are still investigating the exact cause. 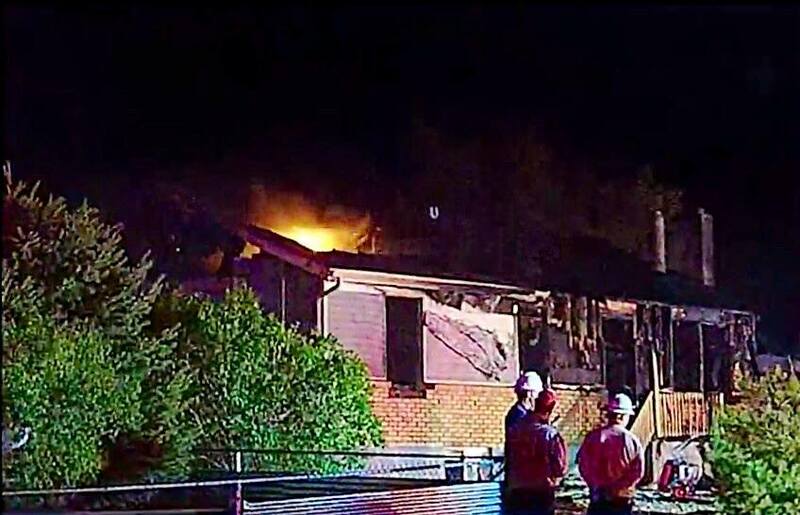 The home is reportedly a complete loss. The identities of the victims have not been released pending notification to their families. 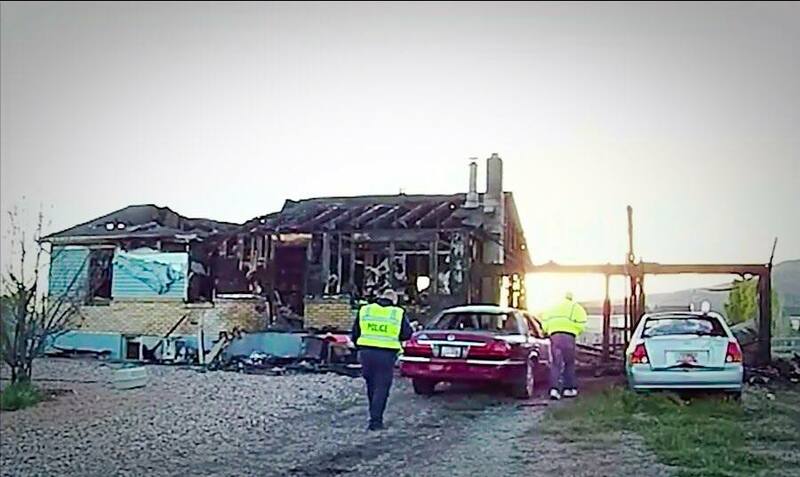 The Red Cross also responded to assist Enoch residents with emotional support. This report is based on preliminary information provided by authorities and may not contain the full scope of findings.